Why is chess considered by some to be a major sport, even among teenagers? An example showing this is close to home — Sam Sevian, 13, of Southbridge, and his performance in the 10-player U.S. Junior Closed, ending today in St. Louis. According to the major stories by chess journalists, summarized Thursday (after a Wednesday rest day) at www.chessbase.com, Sam Sevian, the second seed, was considered to be one of the favorites to take this title. But he suffered three losses in the first five rounds, mostly due to “poor focus.” But, because he won two games against top players (and was the only player to have no draws), he still had a chance with just four games to be one of the leaders, being just 1.5 points off the place going into Thursday competition as this is being written. Chess is a live, mental and somewhat physical game of concentration that is unique as well as challenging to teens and pre-teens. These kids are today coached by top theorists as well as self-taught, many times home-schooled, from a very early age. Can a computer play football? 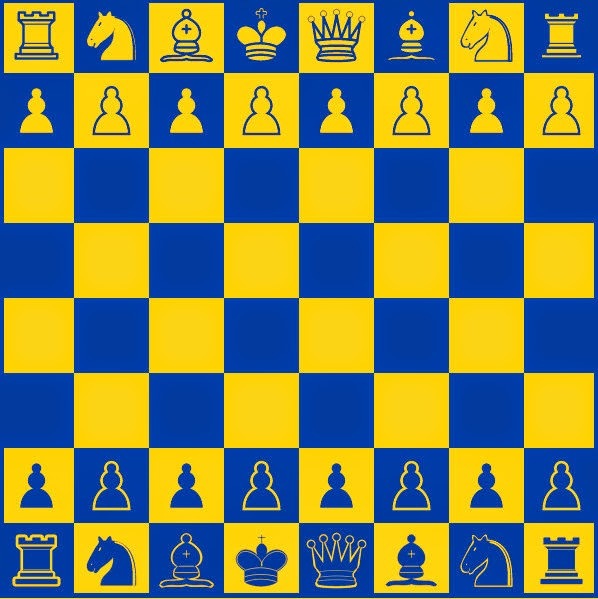 There are all kinds of games, but only in chess can a human outwit a computer using general strategic and tactical knowledge. But officiating in chess has also become a great challenge, as humans determine what is ethical in a sport, not computers themselves. STEM (science, technology, engineering and math) in workforce development is being guided by activities such as chess, not physical sports. After 45 years as a chess journalist, this writer now believes that he sees the issues of sports politics in a more focused way. We advocate that chess be seriously considered as a national sport, hobby and educational pursuit in the U.S. to promote both the elite professional and the amateur competitions. If you go to national chess sites, you’ll see where volunteers promote the game, not vested business interests by and large. In coming weeks this writer may be taking his very first “vacation” to reassess his lifestyle. We thank everyone for their support, including our 1,430 connections on www.linkedIn.com. May all your moves be the right moves for you, your family, and your country.